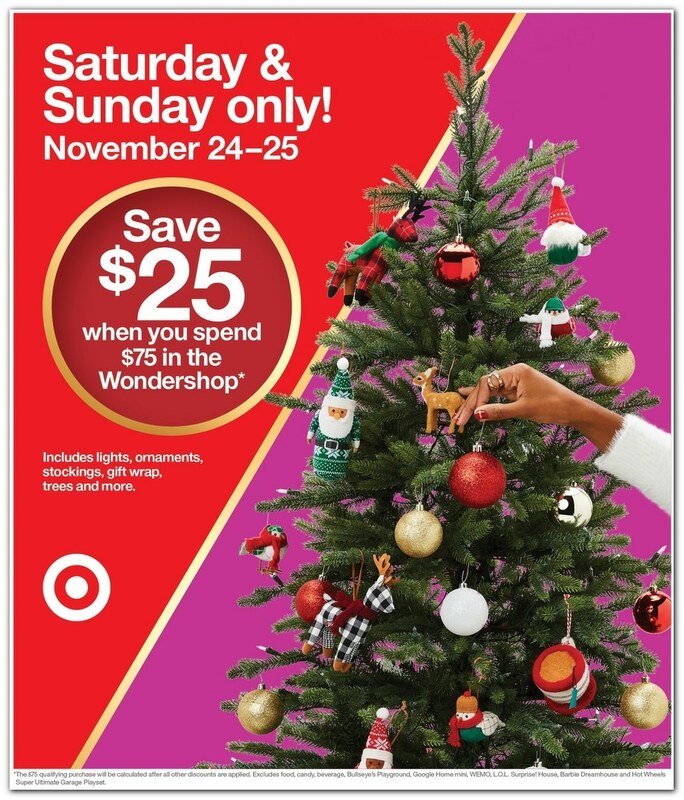 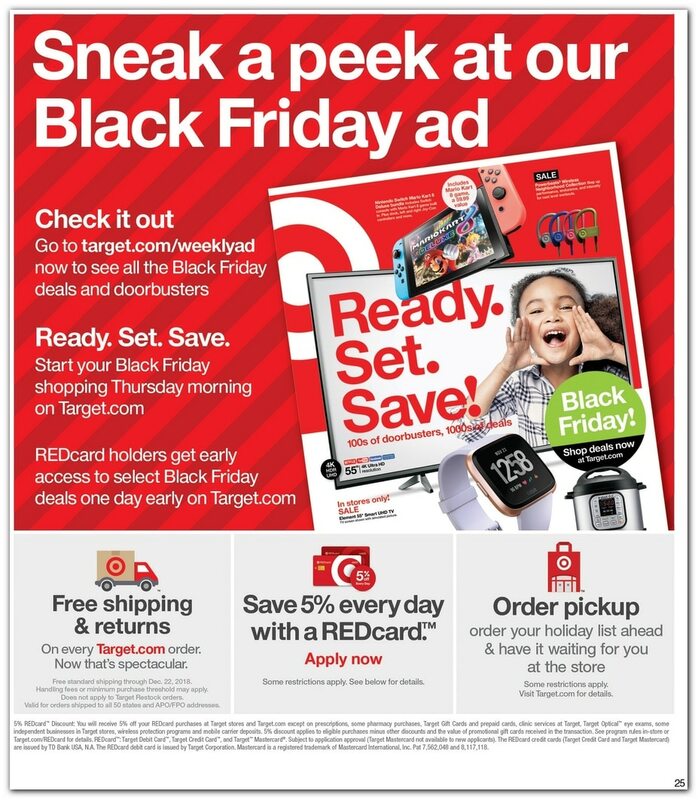 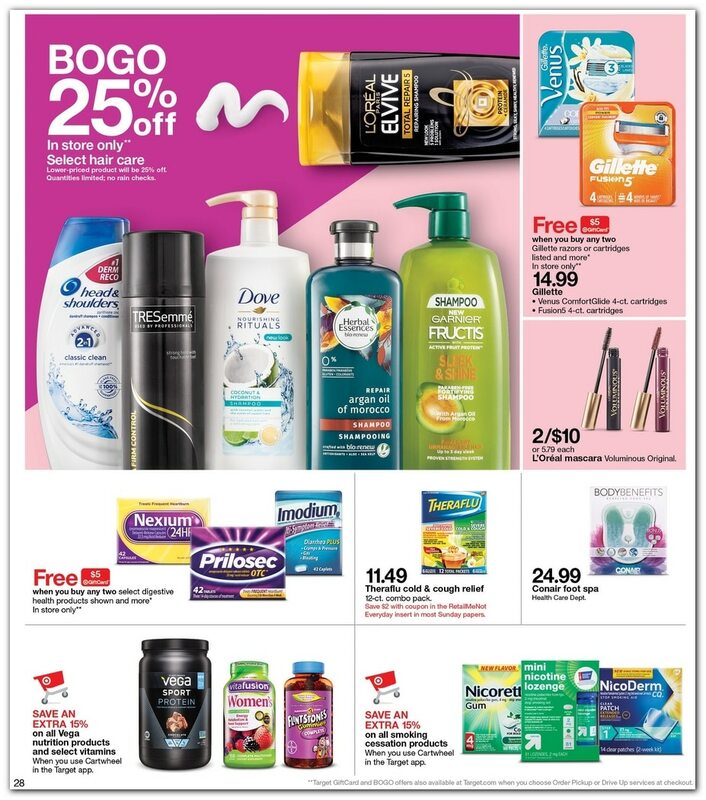 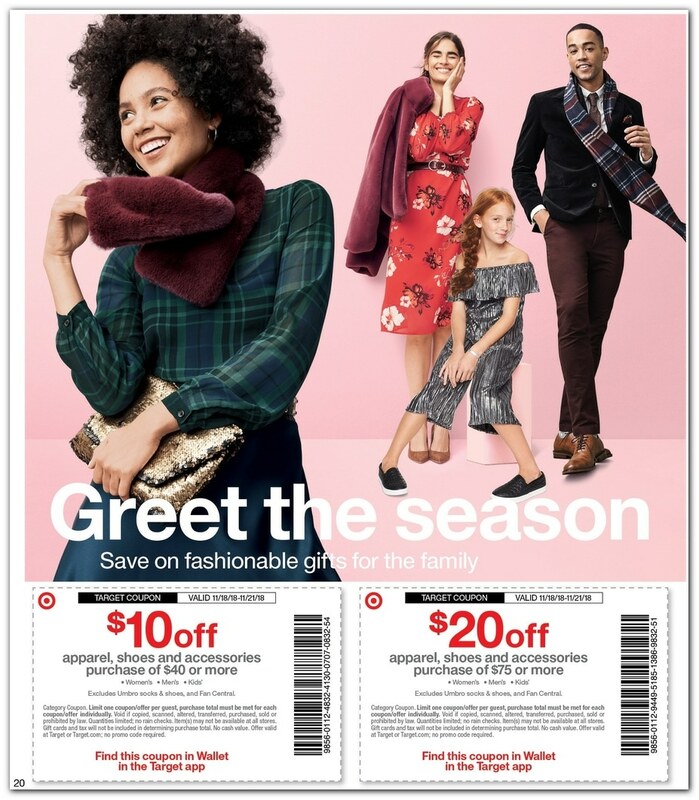 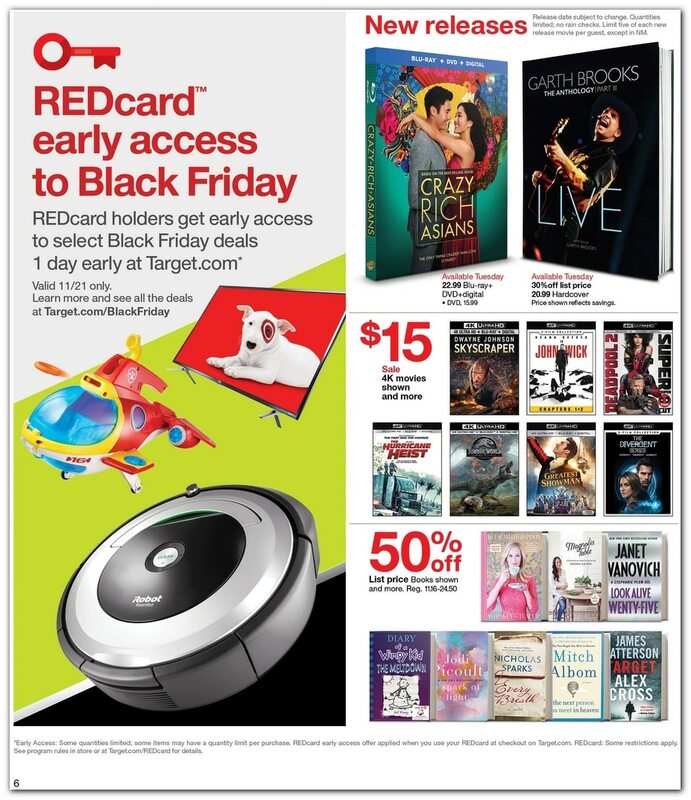 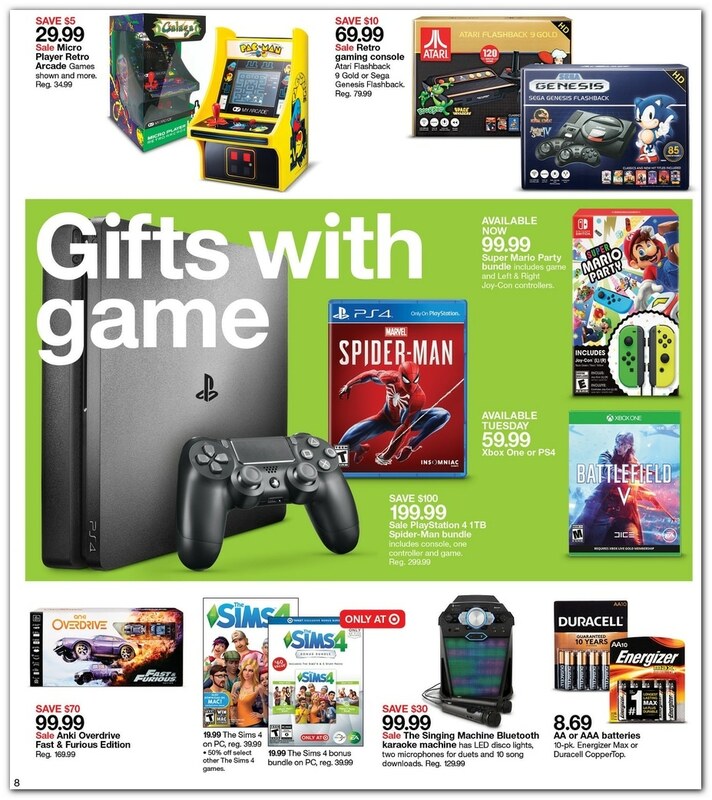 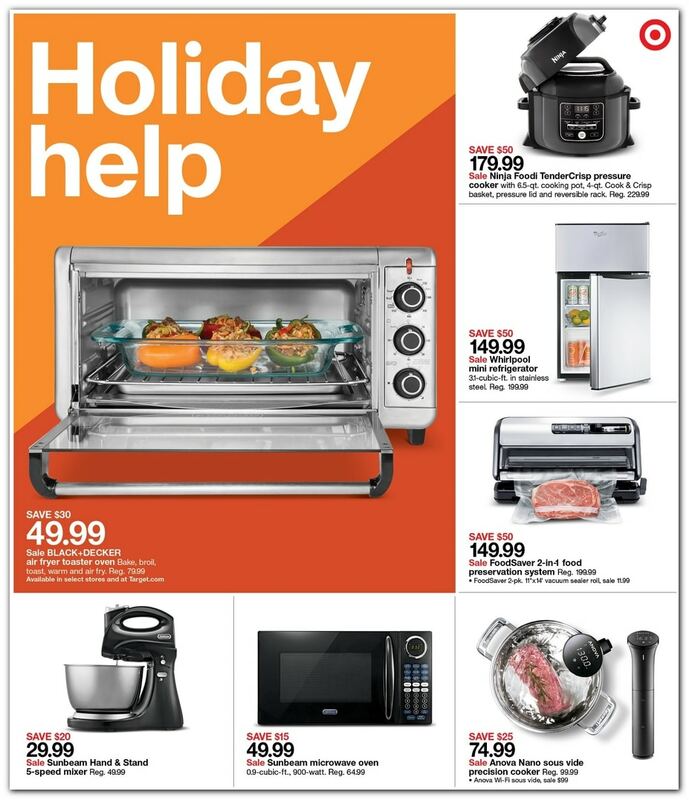 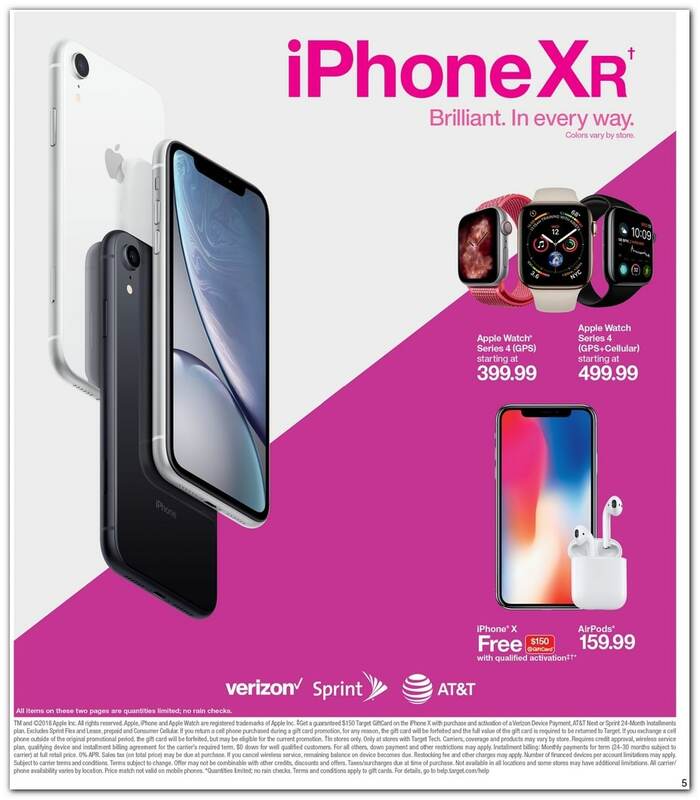 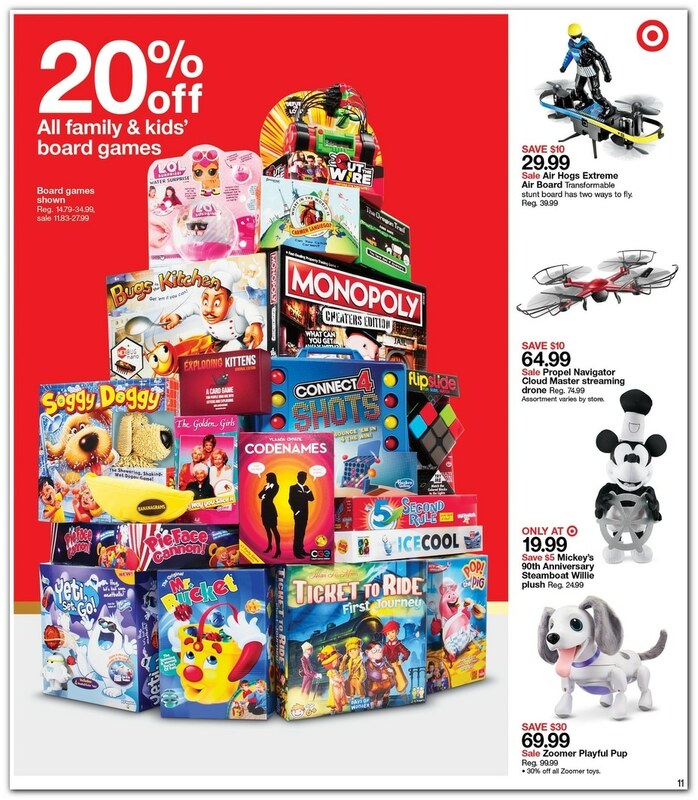 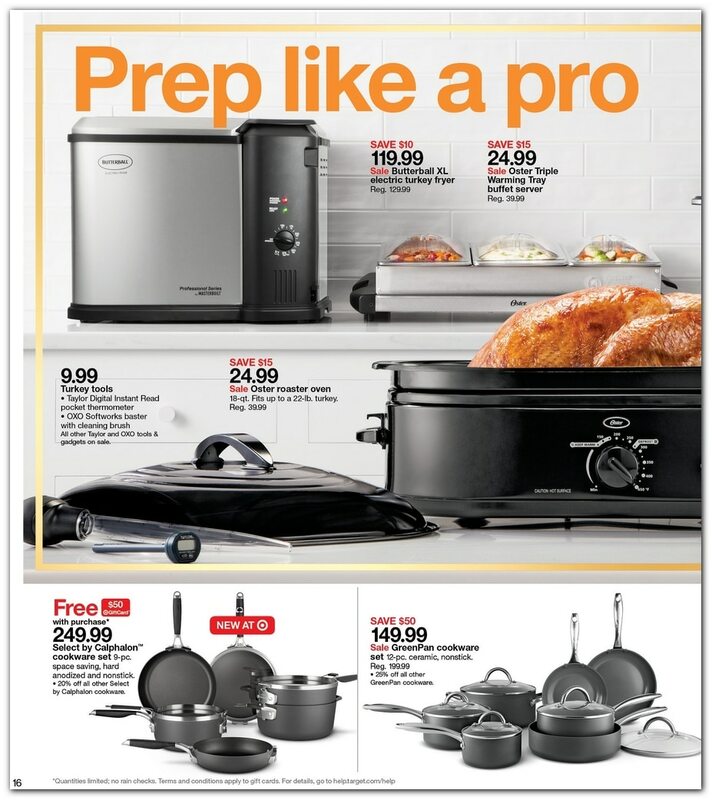 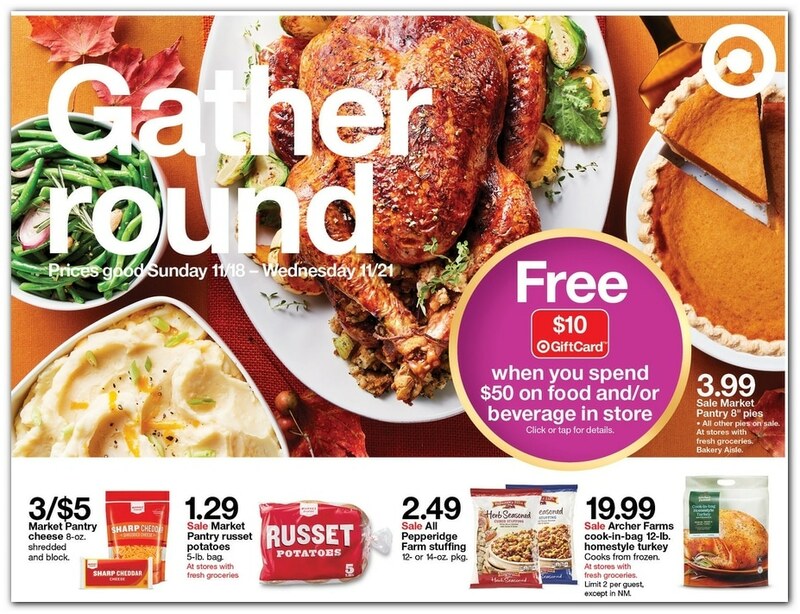 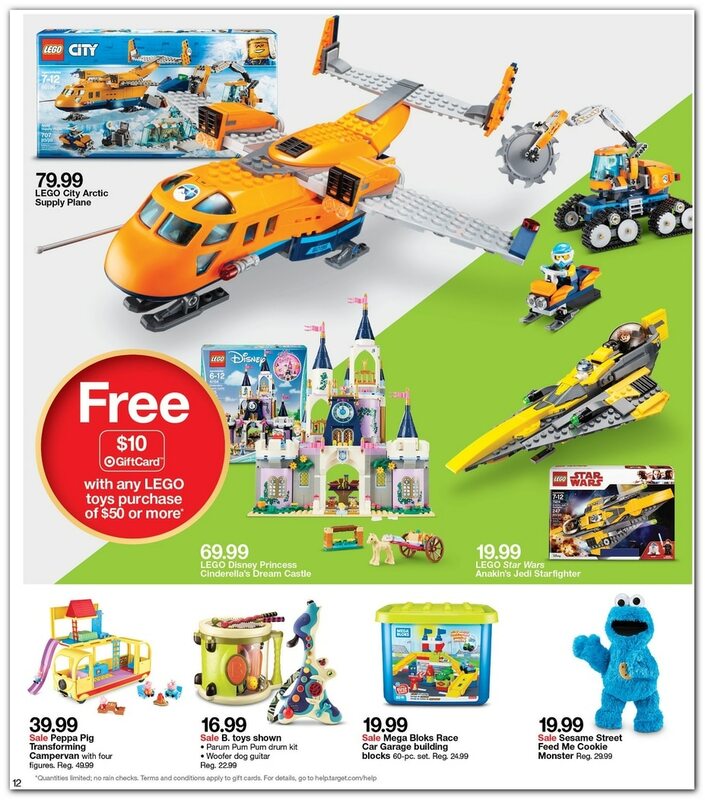 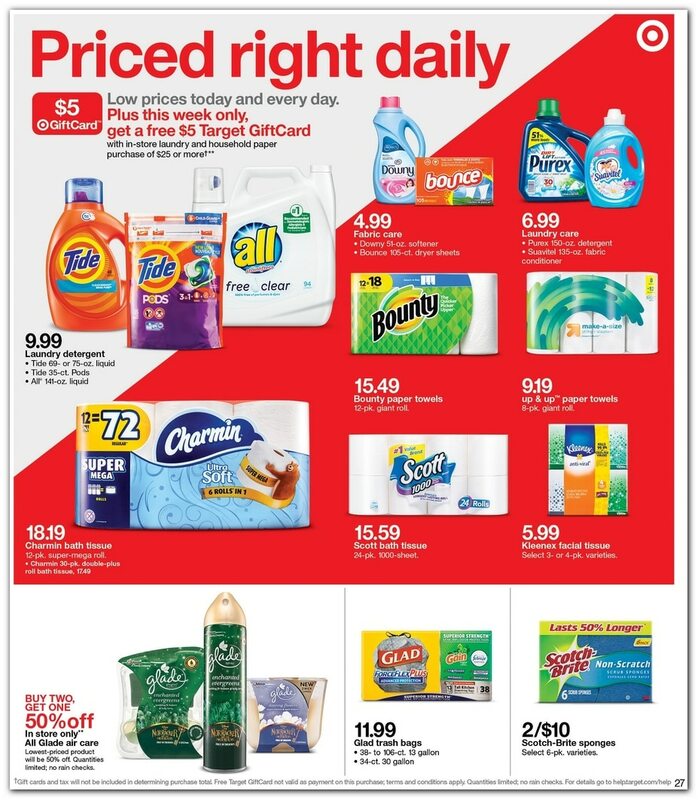 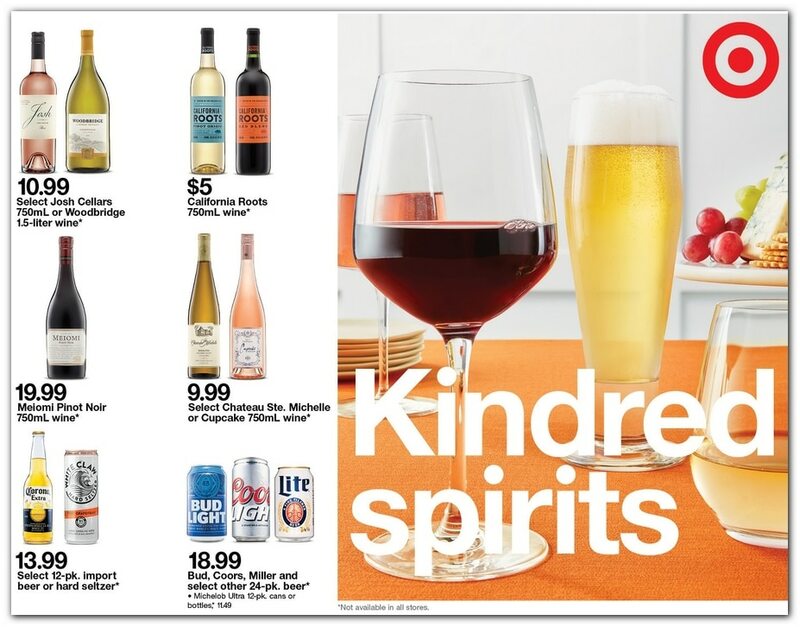 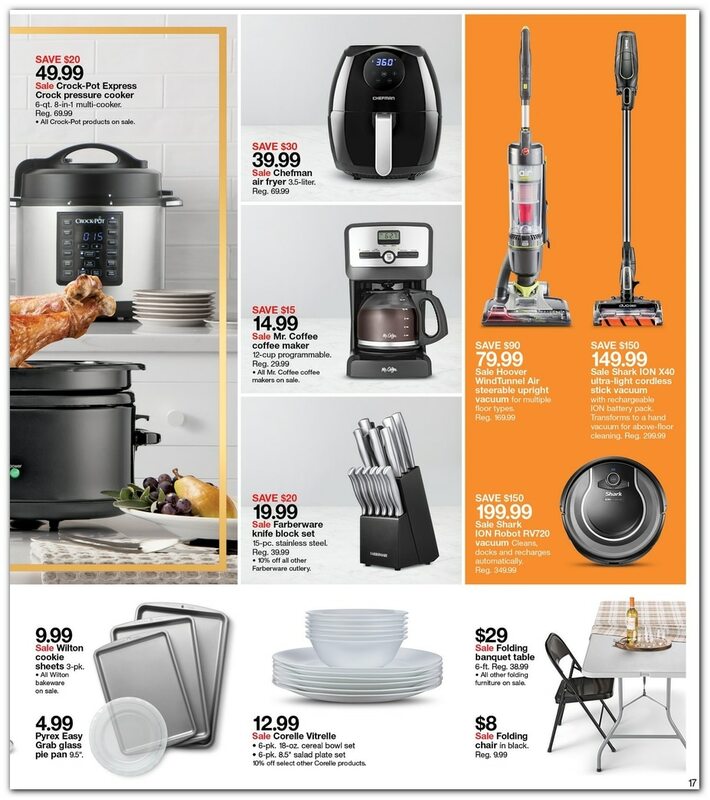 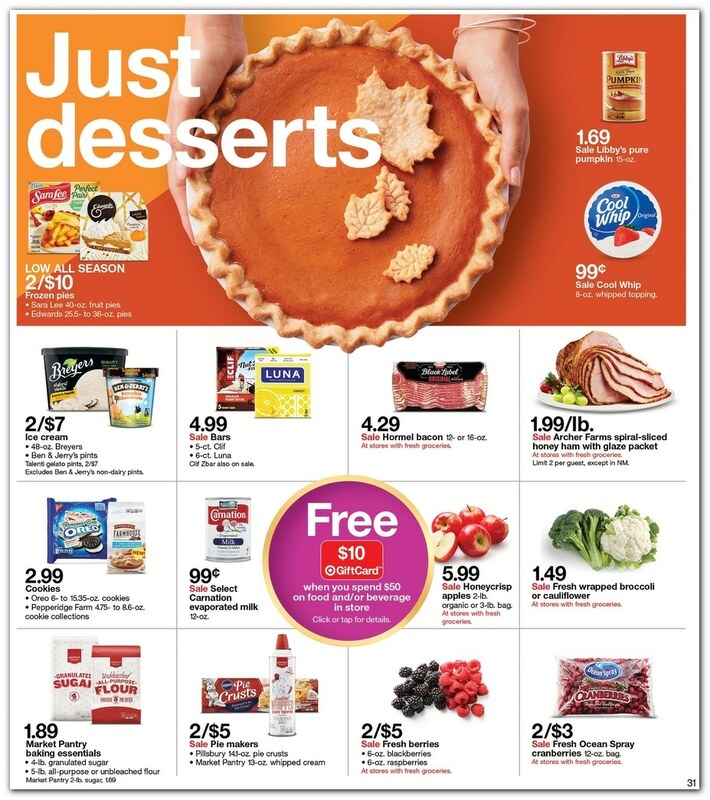 Check out Target 4-Day Pre-Black Friday 2018 Ad, deals available Sunday, November 18 through Wednesday, November 21. 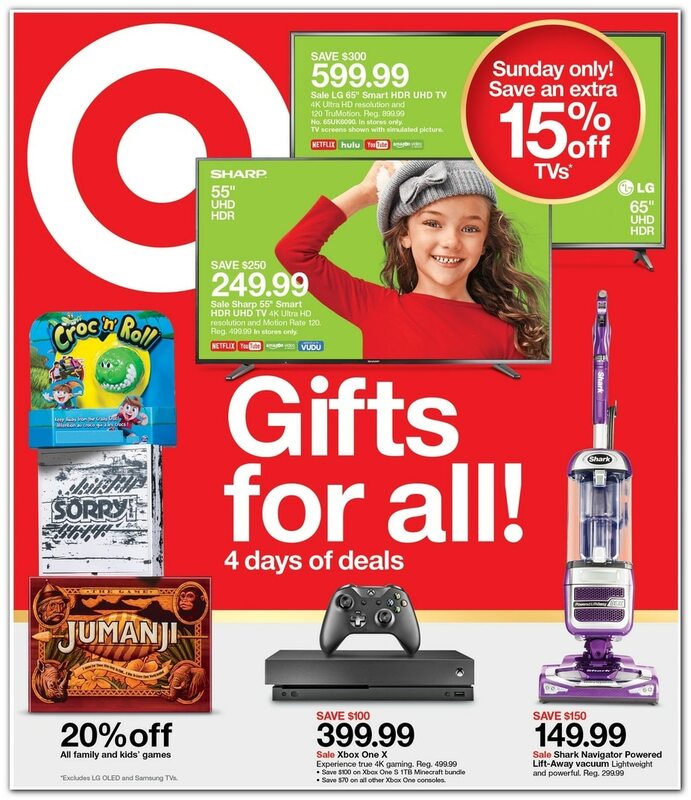 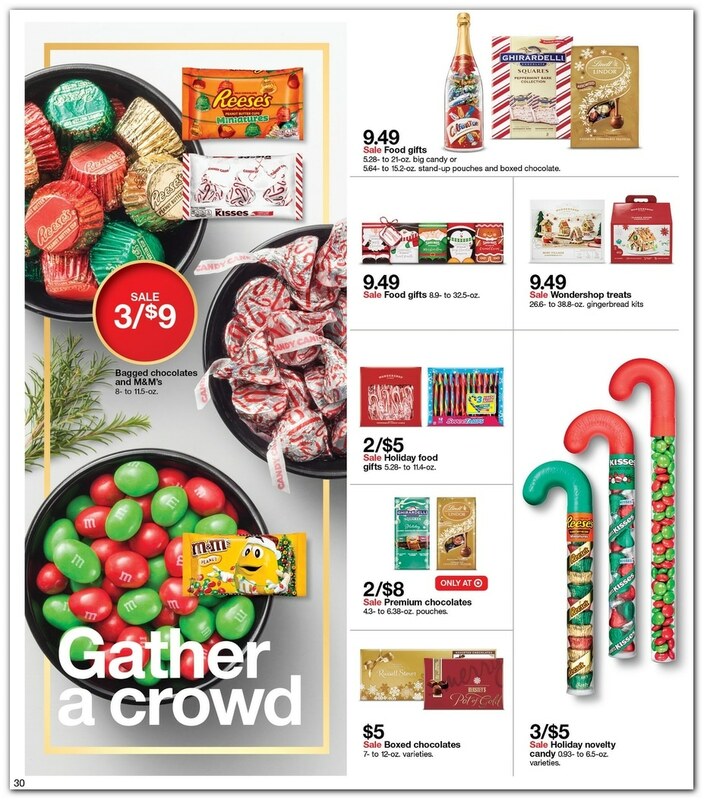 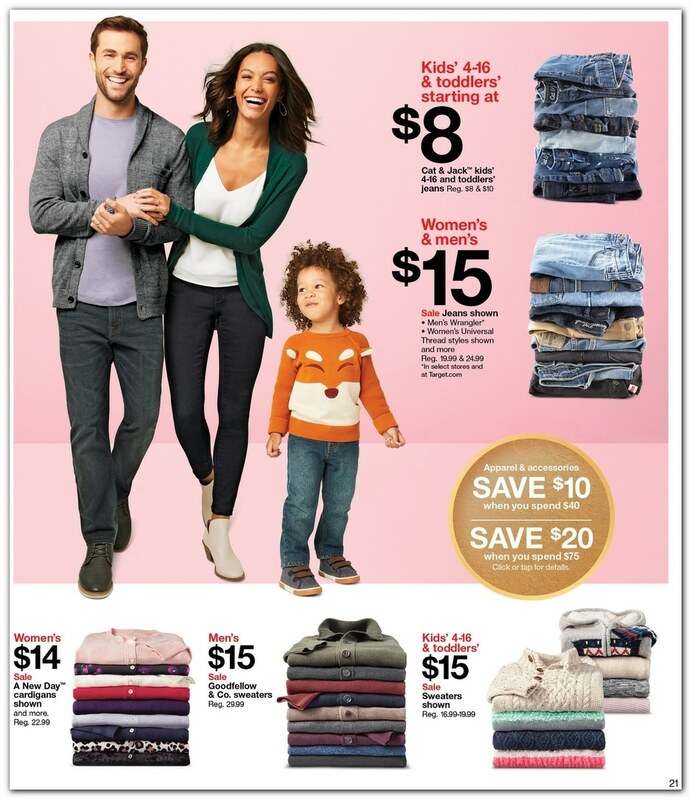 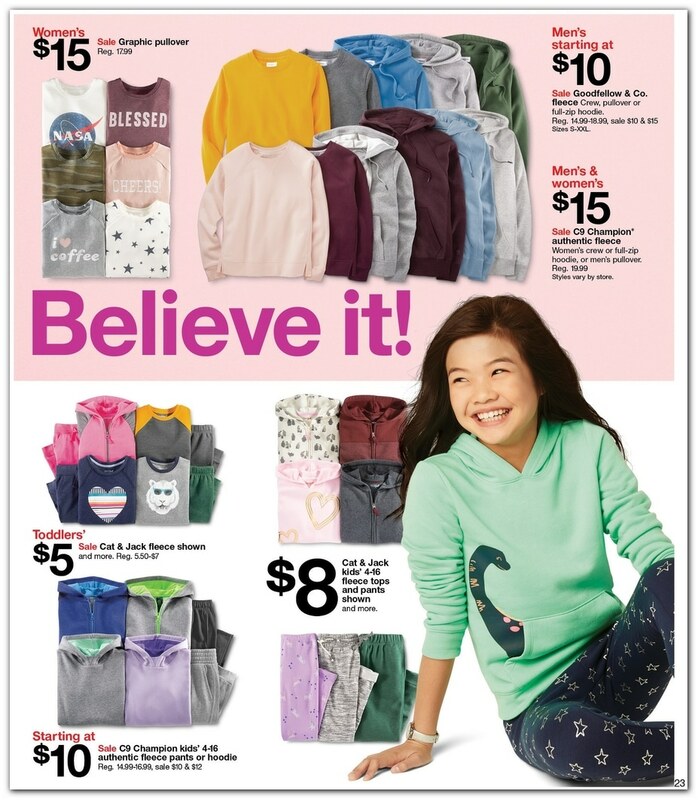 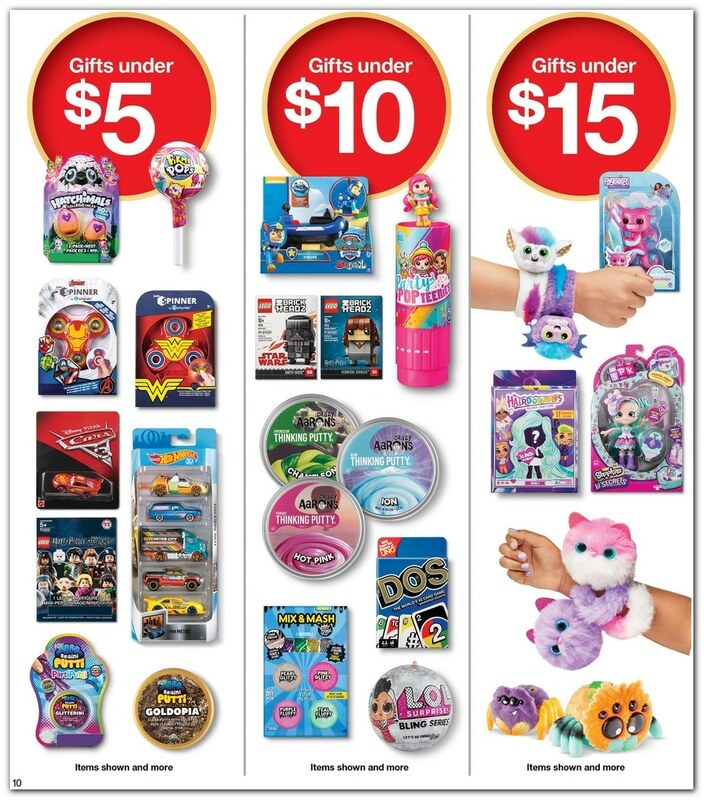 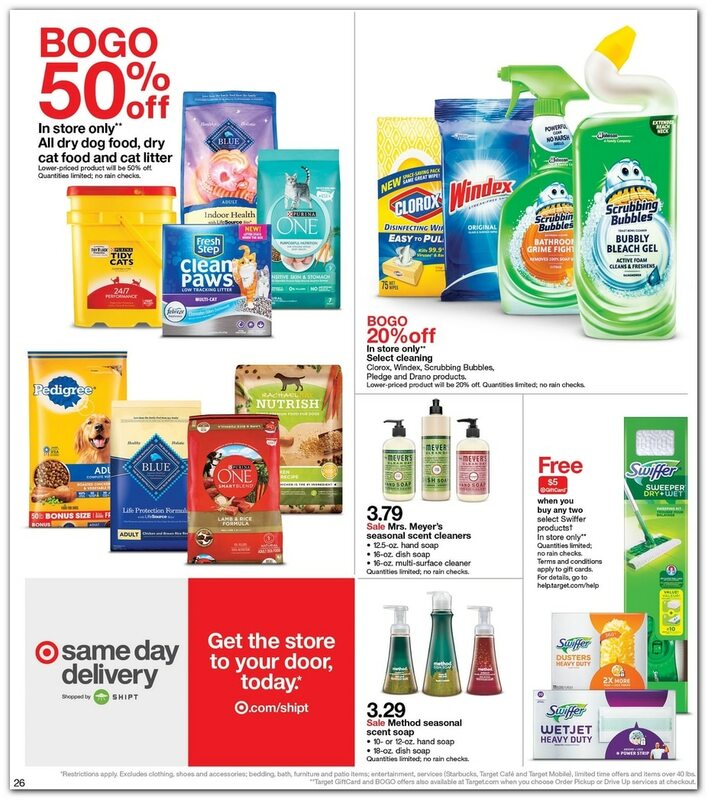 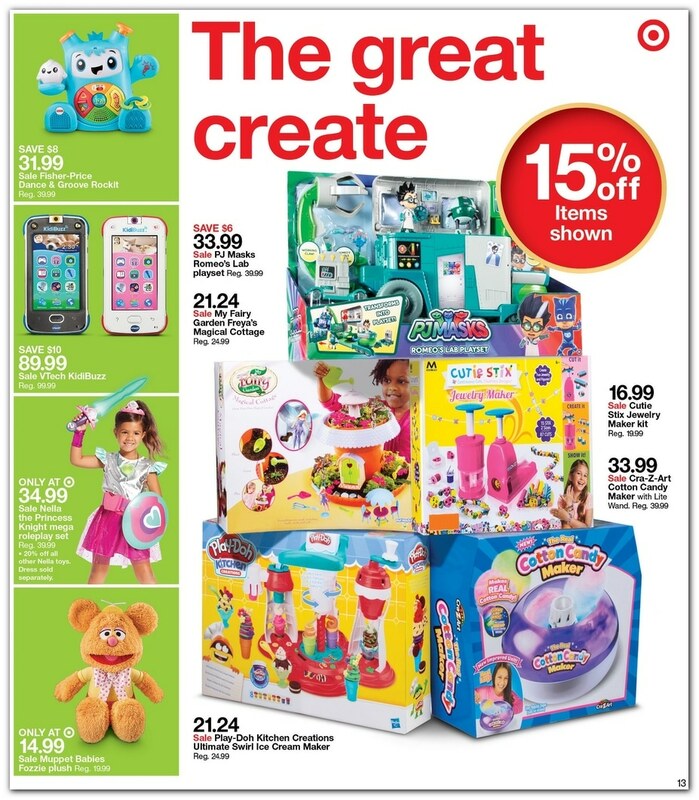 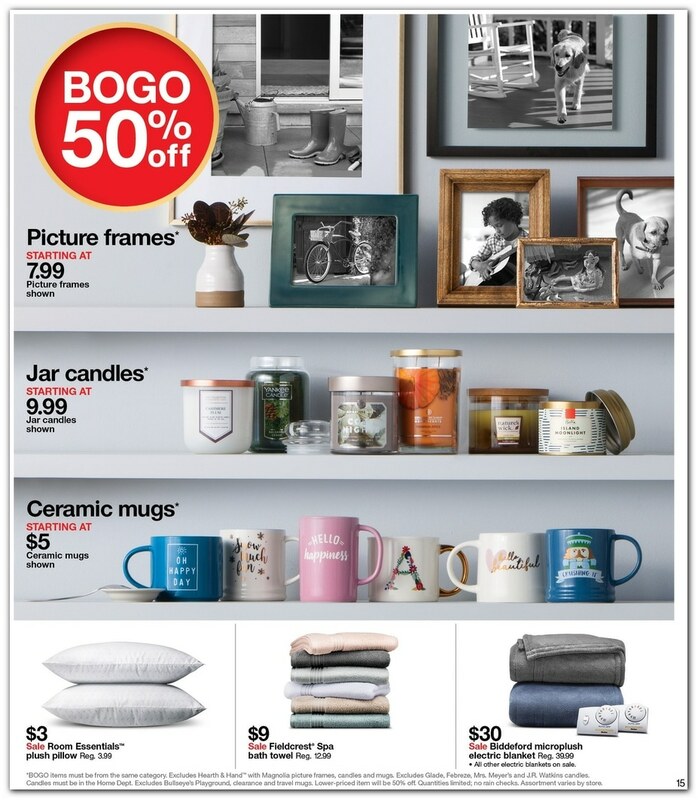 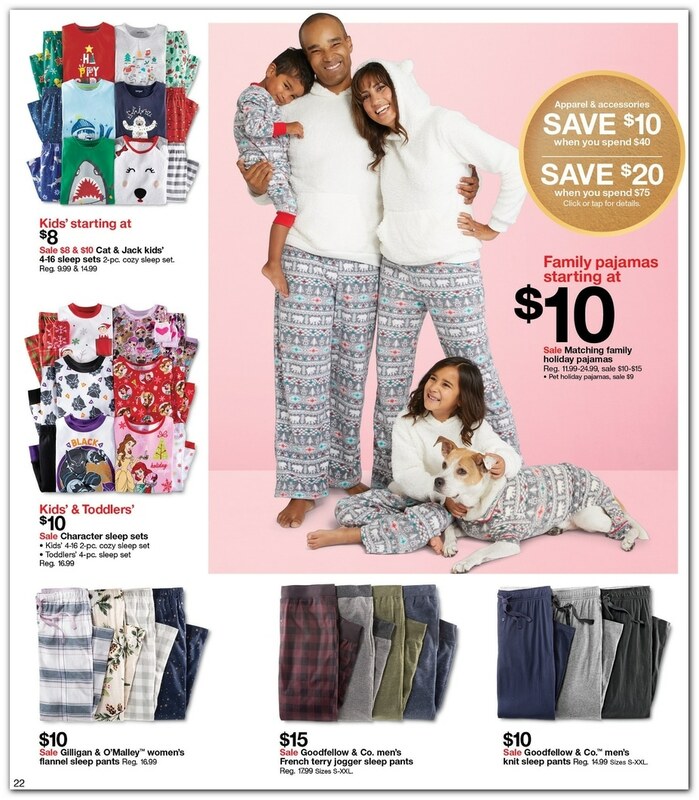 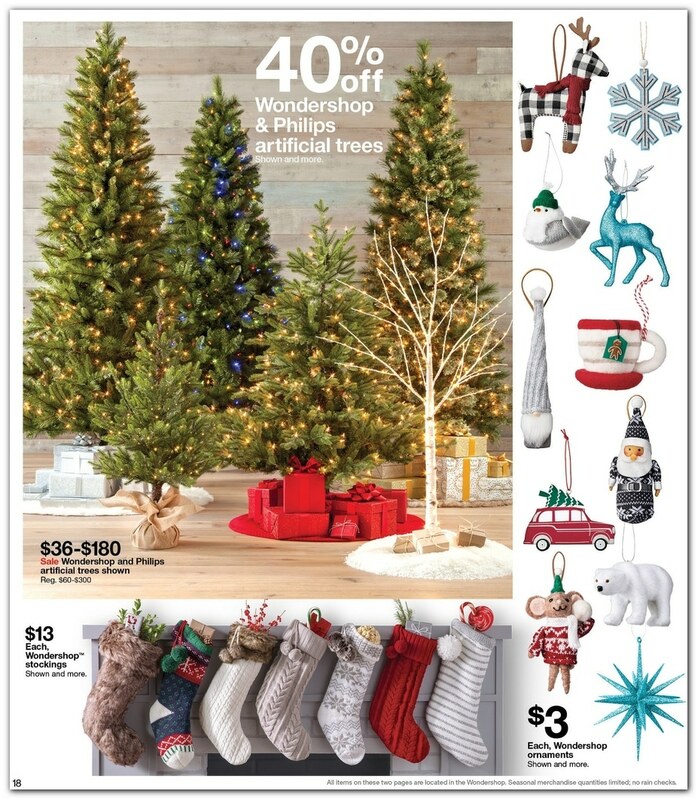 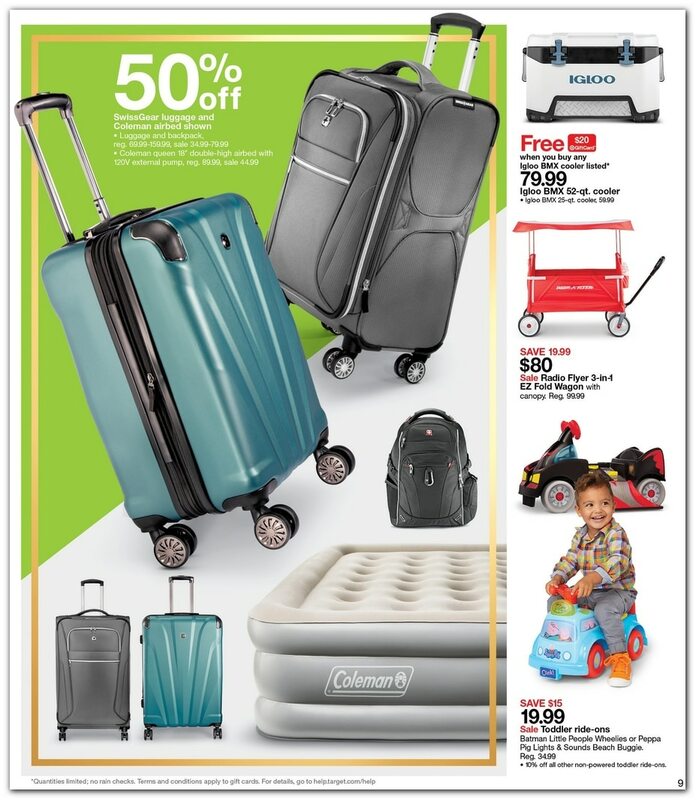 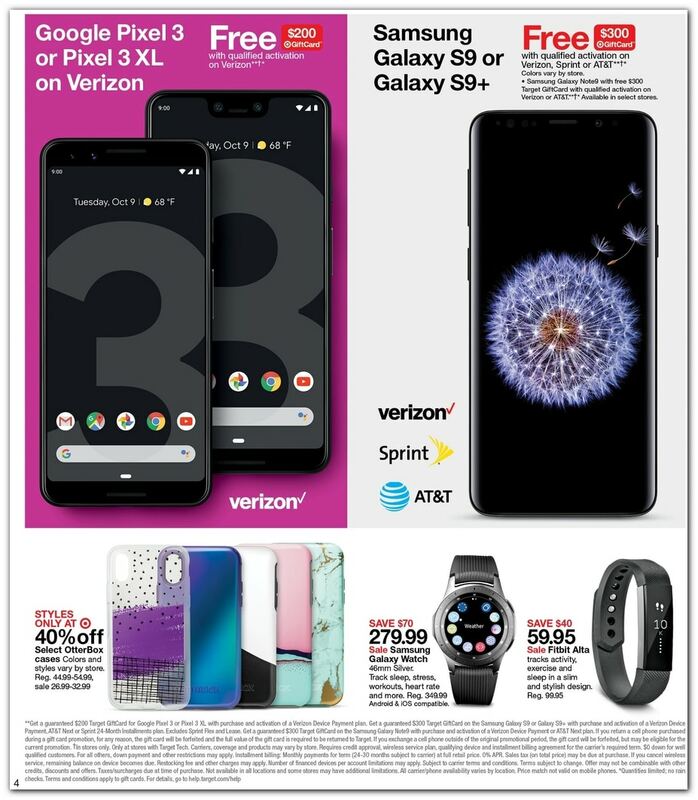 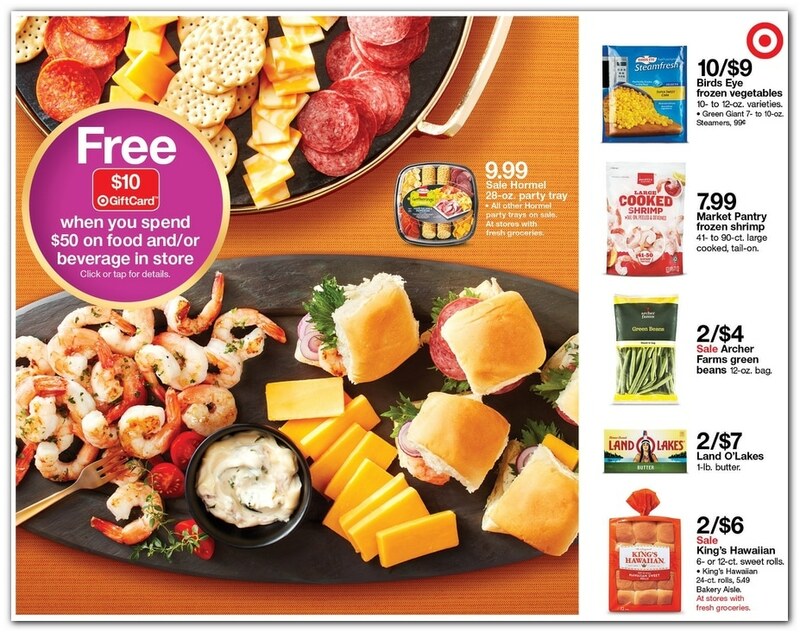 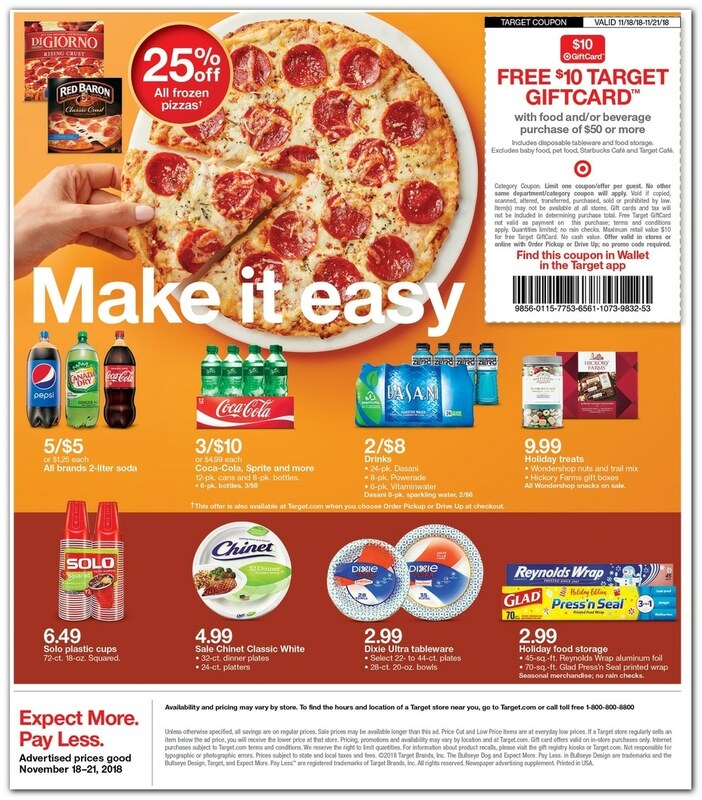 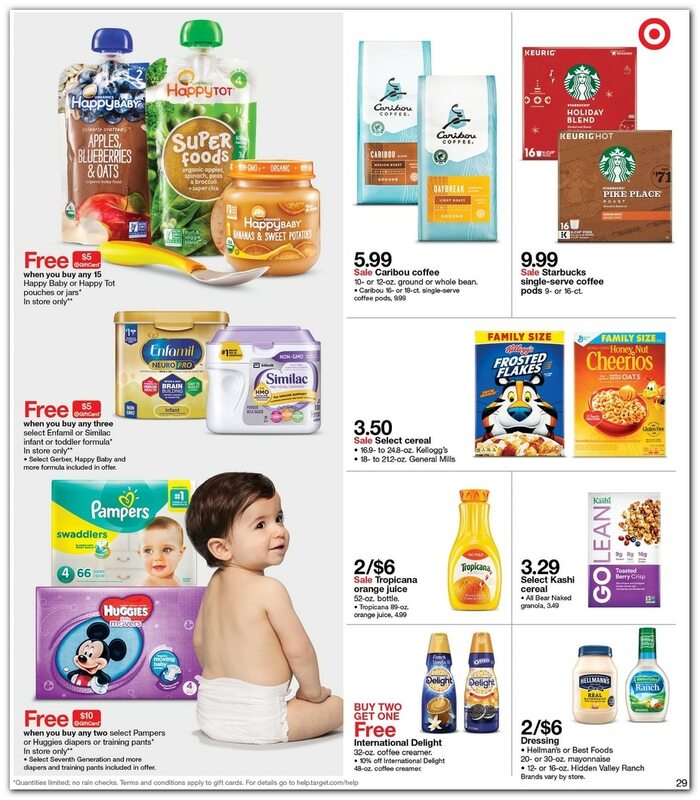 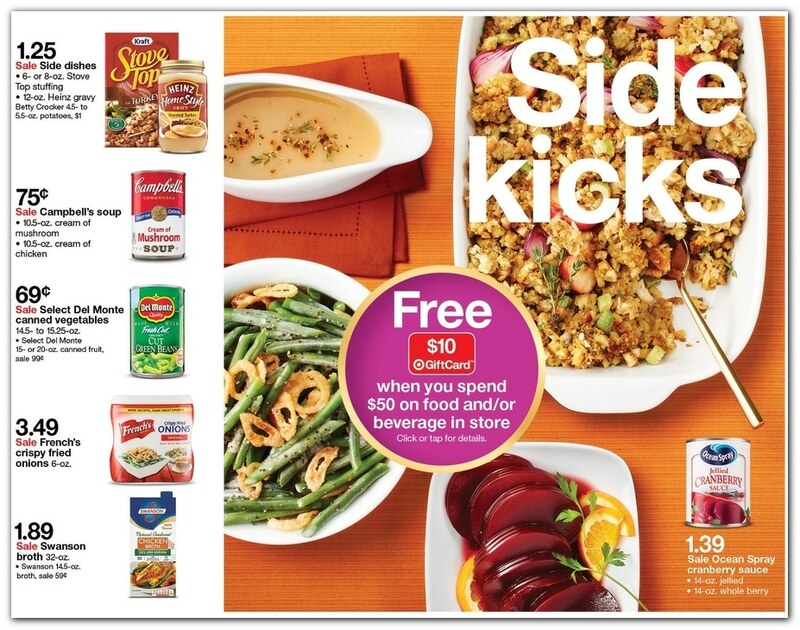 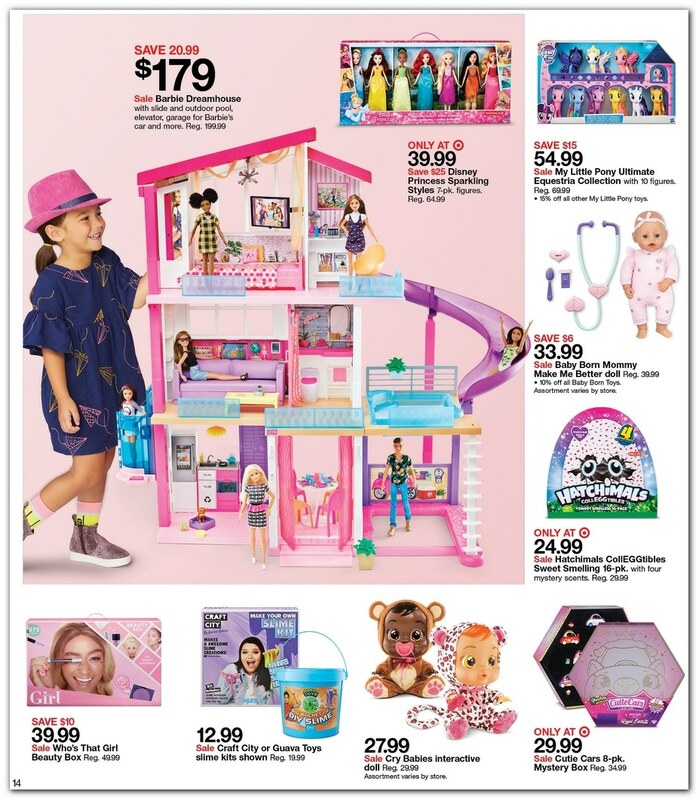 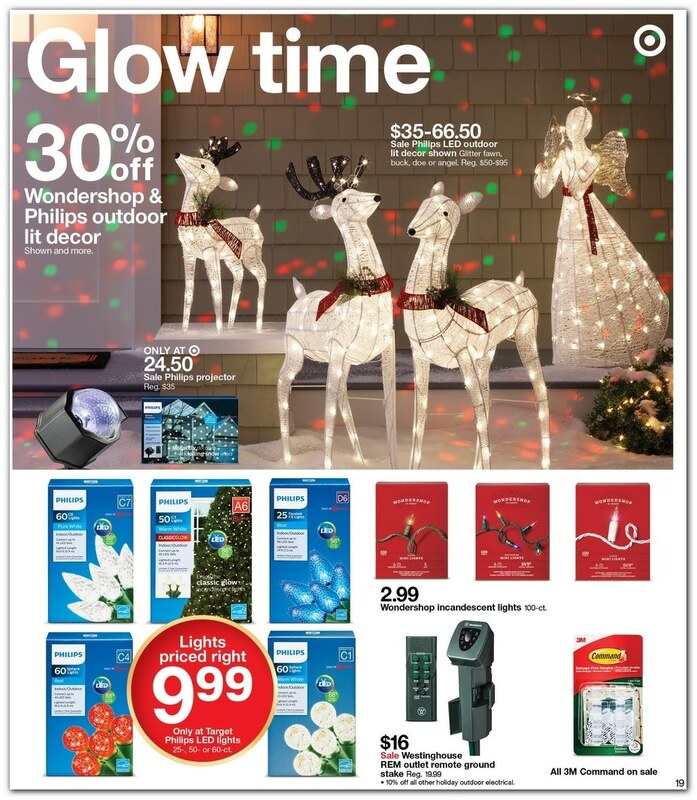 Don’t miss the current Target Ad Sale. 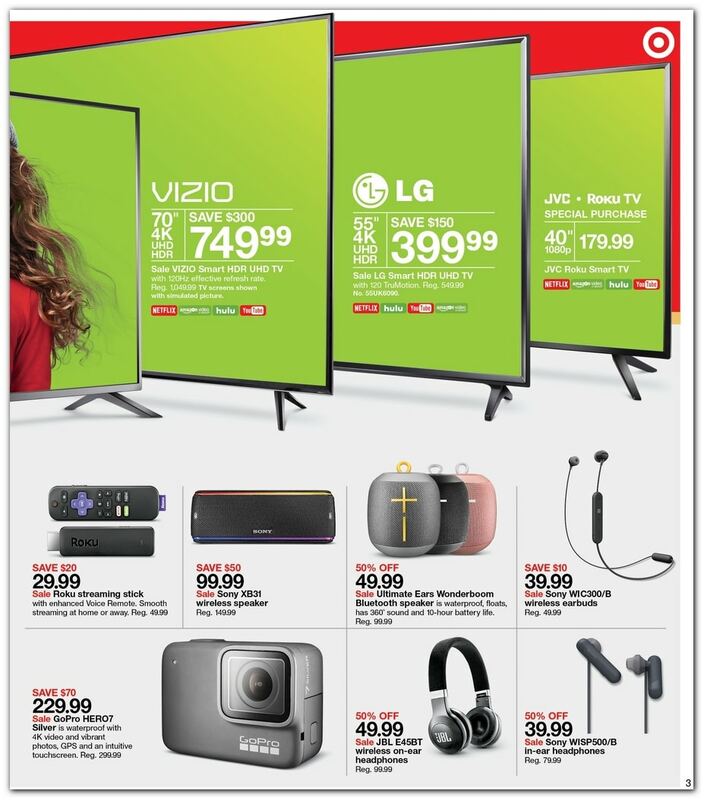 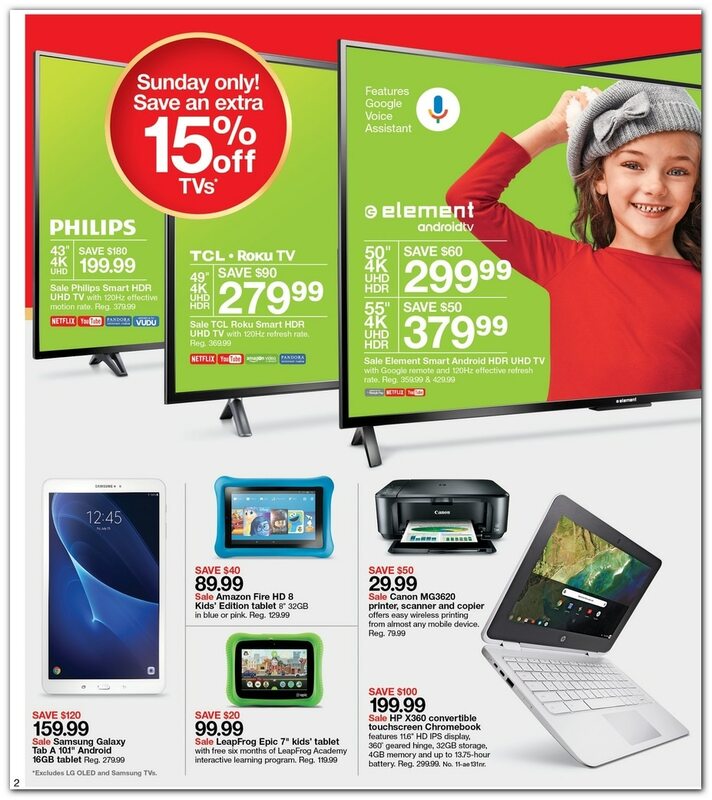 Save with this year Target Pre-Black Friday deals on LG 65-inch Smart HDR UHD TV, Sharp 55-inch Smart HDR UHD TV, Family and Kids’ Games, Xbox One X, Shark Navigator Powered Lift Away Vacuum, Philips Smart HDR UHD TV, Element Smart Android HDR UHD TV, HPX 360 Convertible Touchscreen Chromebook, Vizio Smart HDR UHD TV, JVC Roku Smart TV, Sony XB31 Wireless Speaker and JBL E45BT Wireless On-Year Headphones among others. 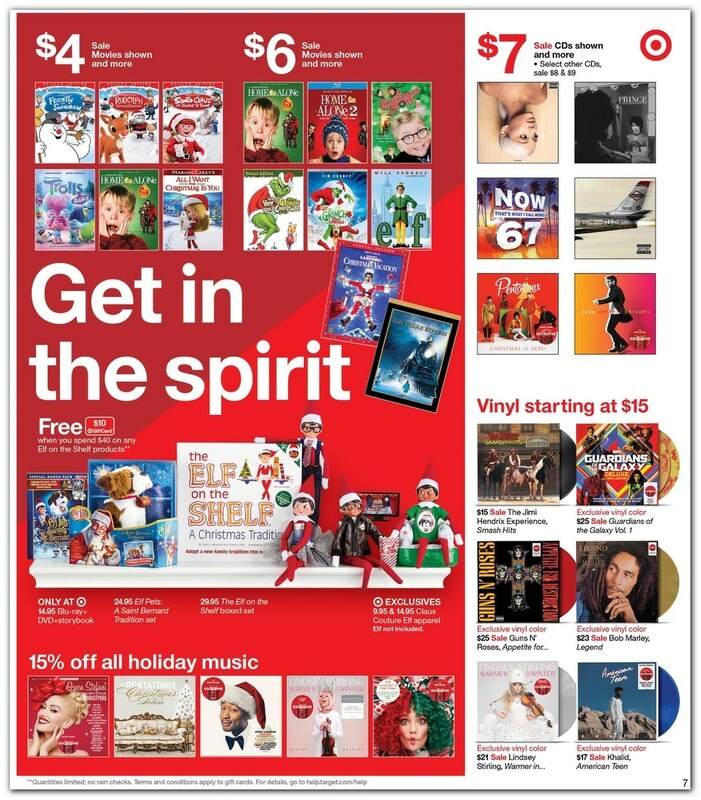 Don’t forget to check our favorite Target Black Friday Deals for 2018.